THERE is nothing more unsightly than an unkempt lawn. 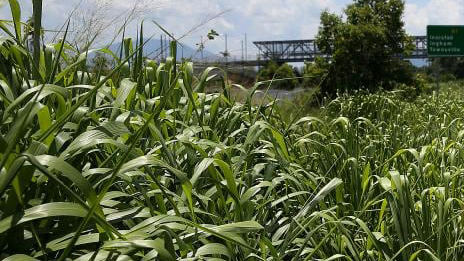 Long grass brings down the appearance of a property and is a blight on the street. A well-kept lawn and garden shows civic pride, adds to the value of the house and can present a neighbourhood picture postcard. The gateways into central Cairns from the north and south also give an indication of how well a city is looked after and provides a welcome appearance. At the moment the grass on the median strips and roadsides in both directions has grown out of control and looks a mess, unslightly, ugly and could be considered unsafe. Responsibility for the maintenance of the median strips lies with the Department of Transport and Main Roads which replied in typically longwinded bureaucratic style it was ensuring mowing guidelines were being met. 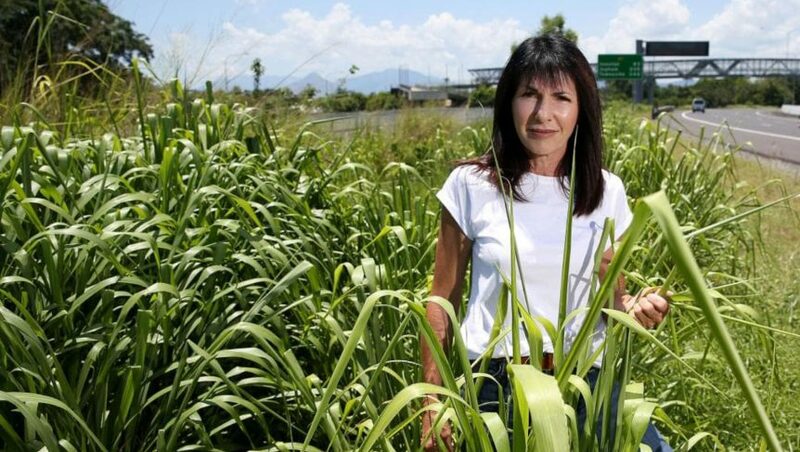 It’s not the first time that the median strips and roadsides on the highways into Cairns have been neglected and it seems the department has not learned nor gives a damn.